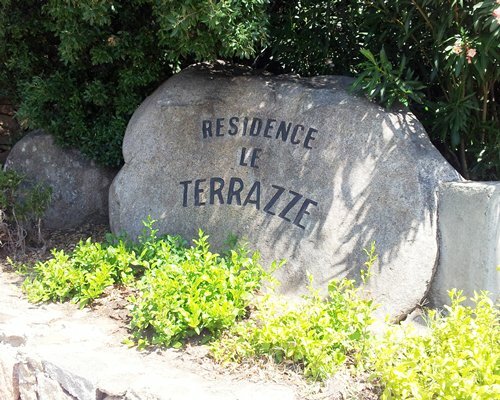 The resort of Le Terrazze di Portorotondo, set on the island of Sardinia in the center of the ever-popular Porto Rotondo, is only a short distance from the marina. 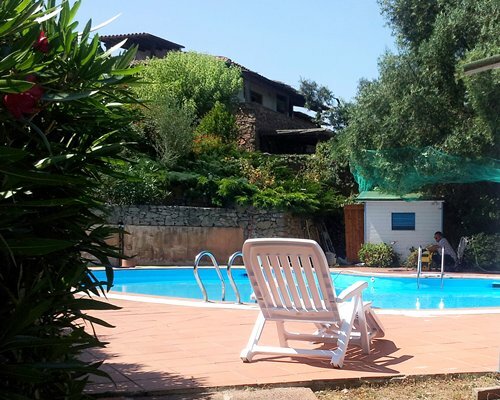 There is a swimming pool on-site and all other amenities such as a bar, pizzeria and supermarket are close at hand. 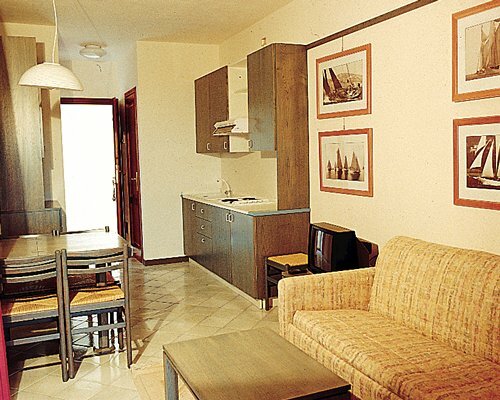 The neat apartments each have a television and limited kitchen facility. 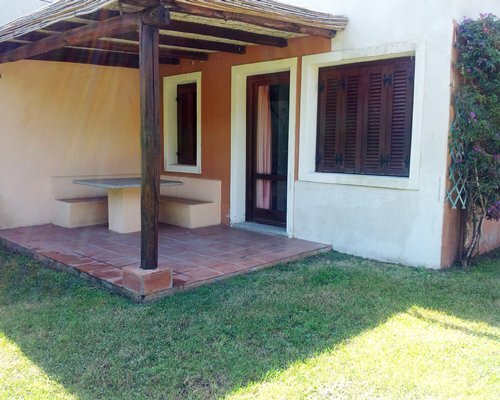 There is a large shaded terrace in each apartment, which is used as an extension to the living area, with a fixed dining area. 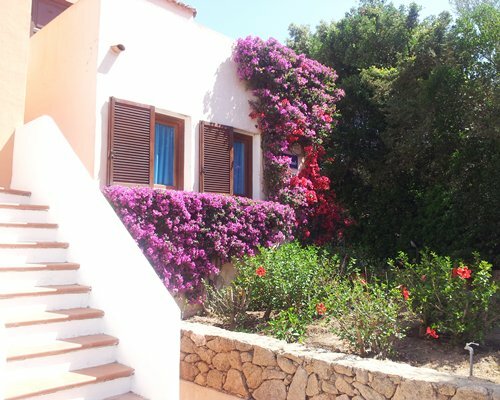 NEAREST MAJOR AIRPORT: Olbia 18kms. 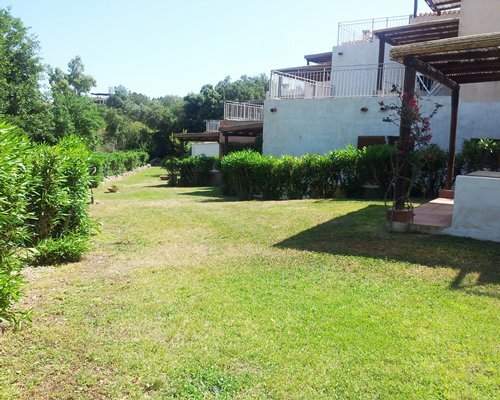 BY ROAD: From the airport drive to Olbia and then follow the signs to Costa Smeralda. After approximately 10 kms turn right and follow the signs to Portorotondo. As you pass the sign of Portorotondo written on a stone, keep to the right hand side for about 200mtrs. 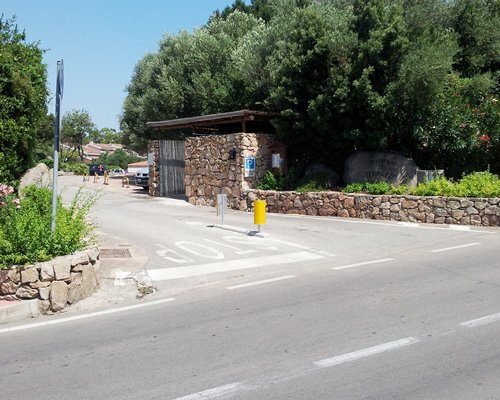 The resort is on left hand side in Portorotondo in front of "Pizzeria Napoli" close to the Via Della Cava Del Tom. 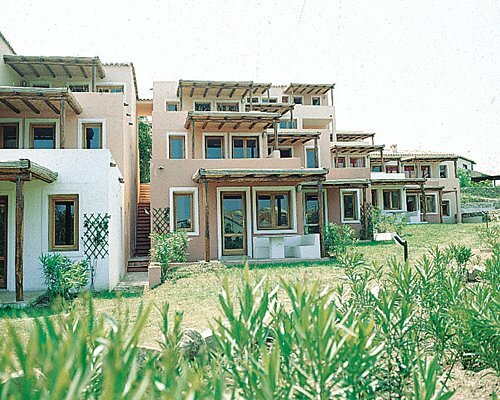 Mandatory Utility surcharge is 30 Euros. Cash only is accepted. Mandatory Security deposit is 350 Euros. Cash only is accepted.